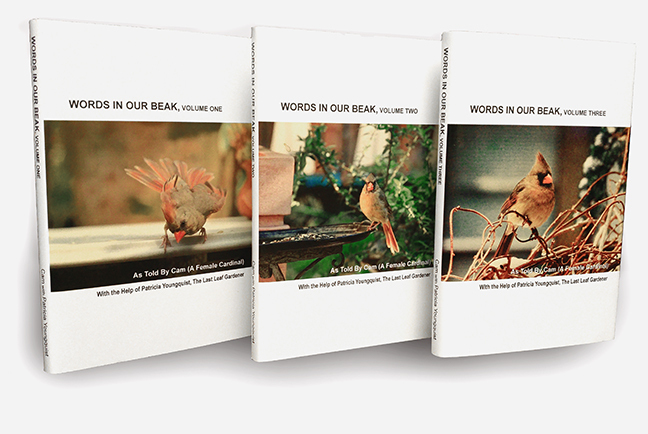 The Last Leaf Gardener: Honoring the Artist/Writer Edward Lear AND Albert Youngquist, who was oh so dear! 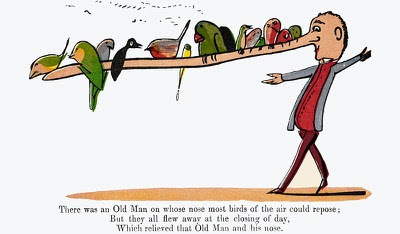 Honoring the Artist/Writer Edward Lear AND Albert Youngquist, who was oh so dear! According to Wiki, Edward Lear, was born on May 12th or May 13th in the year 1812. He was evidently a man of many talents including the ability to create illustrations. One of his works can be seen in the image posted atop this blog entry. Lear's illustrations are worth checking out, but I'll leave that to your digression, dear reader. 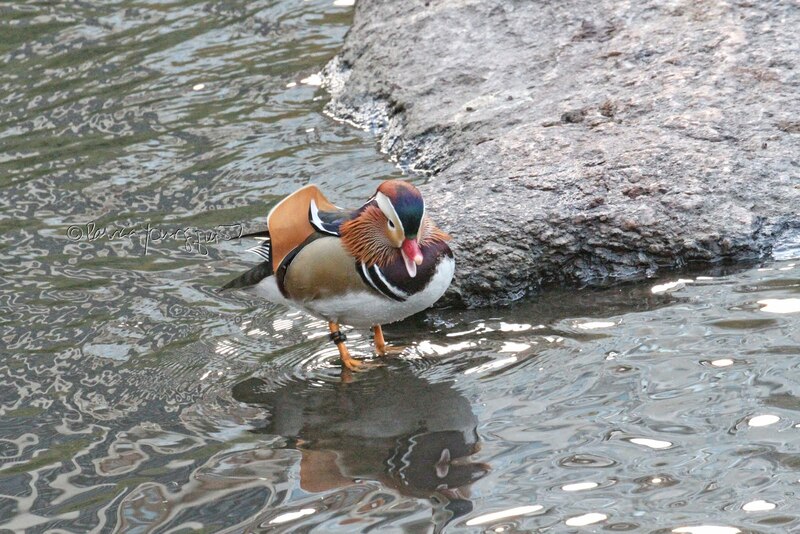 I chose to include this one due to my appreciation of birds. In any event, it is today's date, May the Twelfth, that Holiday Insights associates with Lear. And they deem it to be Limerick Day. This is because another part of Edward Lear's repertoire is his limericks, which he popularized in The Book Of Nonsense. But it is Lear's creation, The Owl and the Pussycat, that seems to be the one which made him more of a household name. This narrative of his includes a "salad-inspired" limerick which I wrote about in 2011 here on Blogger. I have posted the aforementioned limerick below for easy reference. I wrote it in elementary school (and my father, the late Albert Loth Youngquist, helped me with the last line). I'm thinking of my father a little more than usual on this day as tomorrow, May 13th would've been his birthday had he not died in 1995. 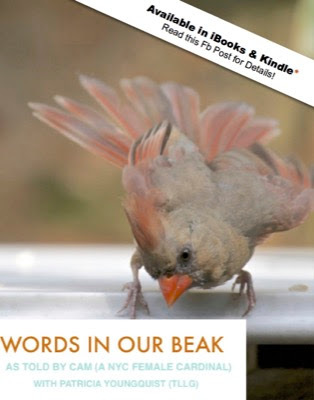 Like Lear, my father had a quick wit, which is a fact Cam mentions in the ePub (Kindle) version of her book, Words In Our Beak Volume One. Moreover, in a recent entry here on Blogger, I discussed how Cam and I came to dedicating this particular version of our book to Albert Youngquist. Part of what I said in that entry is, "Seeing (a) father and daughter bird spending time alone, prompted Cam and I to include the importance of a father to his daughter (in the avian community, as well as among humans), in our ePub version of the book." Even if it caused them to sneer!